The current generation Mercedes E 63 AMG is set to give way to the next-generation model when the new E-Class makes its highly anticipated debut at the 2016 Detroit Auto Show. But, before the incumbent E 63 AMG rides off into the sunset, aftermarket tuner Performmaster is giving it one last tuning program. The kit is primarily made up of Performmaster’s PEC-Tuning Module and focuses a majority of its attention into adding more power to the sedan’s 5.5-liter V-8 engine. On that end, Performmaster was able to achieve its objective, even if it meant completely ignoring the other aspects of the E 63 AMG. The program should be a welcome development for current owners of the E 63 AMG, a lot of whom are probably lamenting the pending arrival of the next-generation model in 2016. 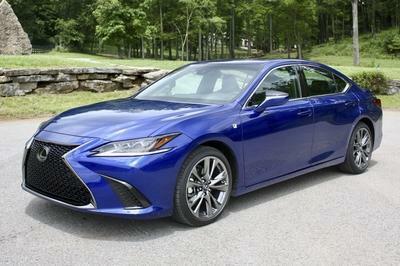 But, just because the next-generation model is set to be launched, that doesn’t mean the existing line should be ignored. That’s the beauty of a kit like this. It’s not expensive to the point that it could turn off some customers, but it’s also not a cheap slap-on. It’s legitimate kit that provides legitimate results. The improved output - over 700 horsepower - is proof enough of that. So, why worry about the arrival of the next-gem E 63 AMG when you have a tuning program for the existing model that’s going to give it more power than the expected number attached to the new model? Performmaster’s PEC-Tuning Module is a great alternative to actually getting a new E 63 AMG. 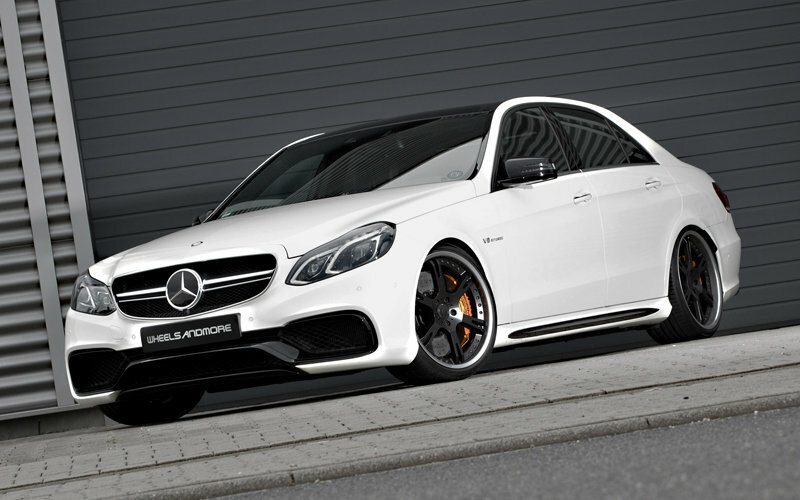 Continue reading to learn more about the Mercedes E63 AMG By Performmaster. There’s something to be said for a tuner that knows its corner and doesn’t veer away from it. Performmaster did just that by not going overboard with its exterior upgrades. 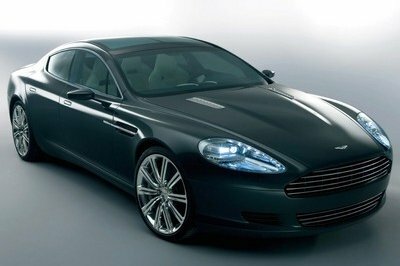 In fact, the package itself is void of any cosmetic and aerodynamic upgrades. Everything was kept stock so the E 63 AMG, in this instance, retains its standard configuration. Just like the exterior, no work has been done on the interior of the E 63 AMG. All the standard creature comforts are still in place. Yes, in case you’re wondering, that applies to the floor mats too. As bare as the exterior and interior are, Performmaster more than made up for it with a comprehensive engine modification that’s entered on its own, all-purpose PEC Tuning-Module. The kit itself is a master class in engine reconfiguration and is actually compatible across the entire range of AMG models. 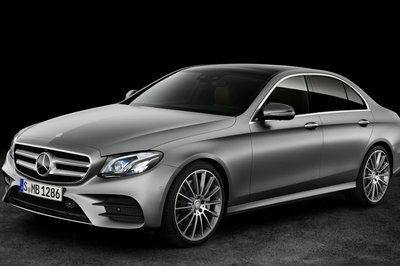 in the case of the E 63 AMG, It’s been designed to be fully integrated to sedan’s 5.5-liter V-8 engine. Performmaster covered its bases in the creation of the kit, going so far as to run extensive tests on the module to ensure its top-class quality. The end result speaks for itself as the module is able to increase the output from the V-8 engine to 705 horsepower and and incredible 737 pound-feet of torque. Those figures represent an increase of 145 horsepower and 206 pound-feet of twist from the high-powered sedan’s standard output of 550 horsepower and 531 pound-feet of torque. the module is able to increase the output from the V-8 engine to 705 horsepower and and incredible 737 pound-feet of torque. With the module in place, the E 63 AMG should be able to sprint from 0 to 60 mph faster than the 3.6 seconds it takes for the standard model. 3.3 to 3.4 seconds certainly isn’t out of the question. Top speed has also increased to a blistering 199 mph, a huge improvement from the electronically limited top speed of 155 mph on the standard E 63 AMG. Fully installed kits are also easy to take out since the module itself is connected only by three lines with OEM plugs from the V-8 engine. Perform master is even providing a complete guide on how to do it so customers who may want to return to “factory settings’ can do so without too much trouble. Performmaster didn’t say how much the PEC-Tuning Module is going to cost but considering how much these kits typically go for, it’s likely to retail for around $5,000 to $8,000. That’s just a rough estimate so if prospective customers are interested in the module, it might be best to go directly to Performmaster to get a price quote. If you’re wondering why Wheelsandmore somehow finds its way into this section, it’s because it’s one of those tuners who really seem to have programs for some of the finest models in the industry. The German tuner’s kit for the E 63 AMG is typical for Wheelsandmore. 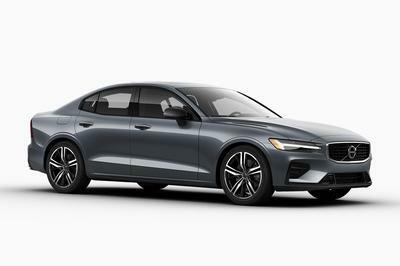 It’s mainly comprised of a new set of wheels and an extensive engine upgrade that adds a substantial amount of power to the sedan’s V-8 ringer. The latter is the unquestioned highlight of Wheelsandmore’s program as the German tuner installed a bevy of new components into the powertrain setup of the E 63 AMG. The list includes a CRP-F1 kit, a remapped ECU, and a new exhaust system with flap-controlled sports mufflers. The result is a V-8 engine that produces 700 horsepower and 811 pound-feet of torque. The horsepower number is close to what Performmaster’s PEC-Tuning Module can give, but the torque numbers heavily lean towards Performmaster. Still, Wheelsandmore’s “Seven-11” program for the E 63 AMG was able to improve the sedan’s 0-to-60 mph time to around 3.3 seconds to go with a new top speed of 190 mph. There are a lot of aftermarket companies that work on Mercedes models, but if there’s one shop that’s considered as the benchmark, it’s Brabus. The German tuner’s typical tuning formula involves comprehensive upgrades on all facets of a Mercedes. In the case of the E 63 AMG, the exterior was given a detailed set of new aero components, highlighted by a spoiler lip, rear diffuser, and reshaped exhaust pipes. 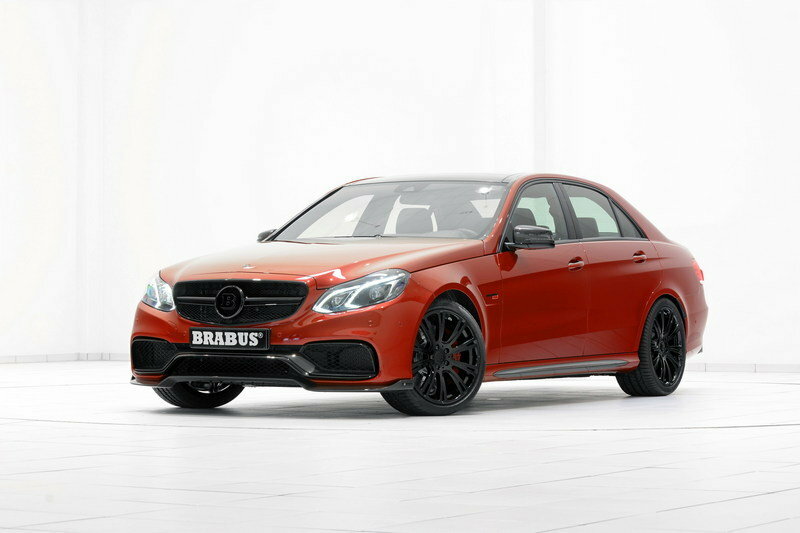 From a cosmetic standpoint, Brabus dressed up the sedan with a burnt orange paint finish to go with new carbon fiber mirror caps, blacked-out air intakes, and plenty of Brabus badging spread throughout the body. The interior of the E 63 AMG also received fine leather upholstery, as well as new aluminum shift paddles on the steering wheel and race pedals. Under the hood of the sedan, Brabus’ work on the engine began with increasing its displacement from 5.5 liters to 6.0 liters to accommodate the improved output of the sedan. 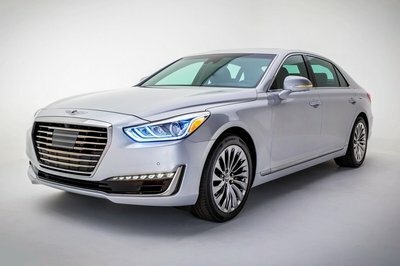 With the modifications in place, the power-packed sedan saw its output increase from the standard output of 550 horsepower and 531 pound-feet of torque all the way up to 850 horsepower and 848 pound-feet of torque. Those torque numbers are actually on the conservative side since the program can bring it all the way up to 1,068 pound-feet of twist. But, Brabus is keeping it at the 848 number to prevent the drivetrain from experiencing too much stress from trying to corral that much torque. 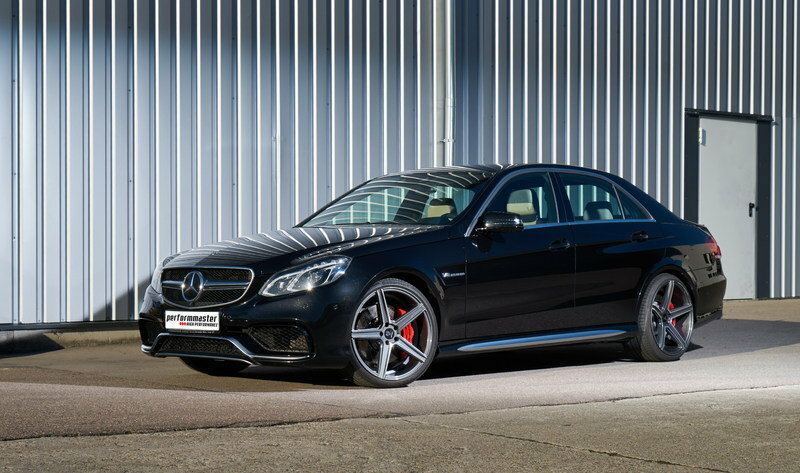 With the modifications in place, the Brabus-tuned E 63 AMG can sprint fro 0 to 60 mph in just 3.1 seconds to go with a top speed of 217 mph, depending on the tires it’s fitted with. Speaking of tires, Brabus also has a number of options to choose from in that regard, including Continental, Pirelli or Yokohama. All three tire brands are compatible with Brabus’ own 20-inch Monoblock wheels. Owners of the Mercedes E 63 AMG have a plethora of tuning options to choose from should they decide to give their sedans a little aftermarket love. Whether it’s Brabus, Wheelsandmore, or in this case, Performmaster, the list is lined up with distinguished tuners that know their business. I like what Performmaster is offering because it’s really easy to work with and you still get plenty of power to make a difference. The absence of any cosmetic or aerodynamic enhancements is a little disappointing, but like I said, Performmaster is one of those tuners who sticks to their lane and does a good job at it. In physics, “E” means energy. And here the latest Mercedes E 63 AMG certainly has a lot to offer, with no less than 557 hp (410 kW) and 720 Nm in both the limo and the T-model. The factory S version does even show 585 hp (430 kW) and 800 Nm. But everything is relative, as Einstein knew, who had, after all, come up with the E = mc2 formula. The E-class equals mass times the speed of light squared? Whoever has once sat in a “performmastered” Mercedes-AMG E 63, may very well think that when putting the pedal to the metal. performmasterfrom the automotive region of Stuttgart and its PEC Tuning-Module hasupgraded it to 702 hp / 516 kW and no less than 1,000 Nm. Compared with the production car, this is an increase of 145 hp, 106 kW and 280 Nm, and adding up continues with the top speed: the PEC Tuning-Module’s USP is the fully integrated V-max neutralisation, raising the top speed from 250 to 320 kph. 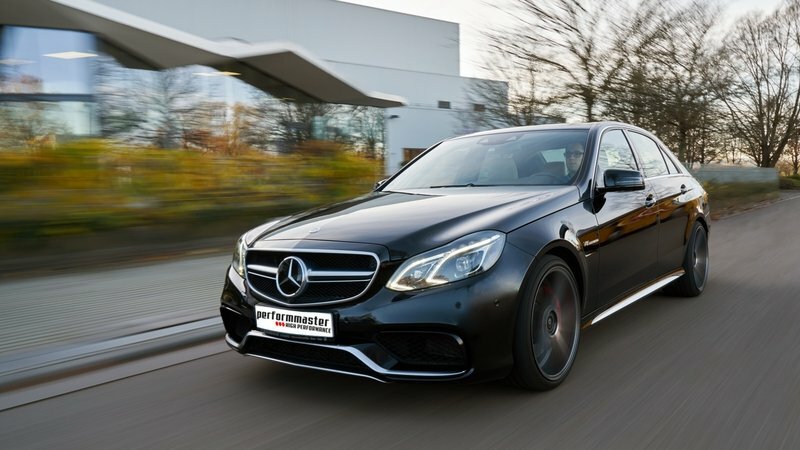 Thus the performmaster AMG E 63 boldly goes where only super sports cars have gone before. All others will long since have been left behind. While rocket lift-offs and physical experiments are often a no-go, the E 63 AMG with its PEC Tuning-Module is fully dependable. Extensive tests and a fully non-destructive attachment to the OE plugs, the transfer of all original sensor parameters in real time and the integrated overload protection when the engine is cold will see to it. And one of the possibly most extensive warranties out there provides for protection in case of a damage or defect. performmaster explicitly waives the buyer’s burden of having to prove any causality. “With us, E 63 AMG 212 drivers will experience no buyer’s remorse,” declares performmaster’s boss, UdoHeinzelmann. “We approached the PEC Tuning Module project with our 27 years of experience, state-of-the-art computer processes and a high-performance test bench,” says UdoHeinzelmann. A standardised assembly makes a defective installation almost impossible. No cable has to be cut; there are only three lines with OEM plugs. The car can be downgraded at any time, with performmaster providing a complete documentation, of course. And the technical components reports will relieve customers of too much red tape as well. 24 months or 100,000 km for European owners on the entire engine-transmission unit from the day of first registration. And in case of a claim, without any upper limit or any causality proof to be furnished. 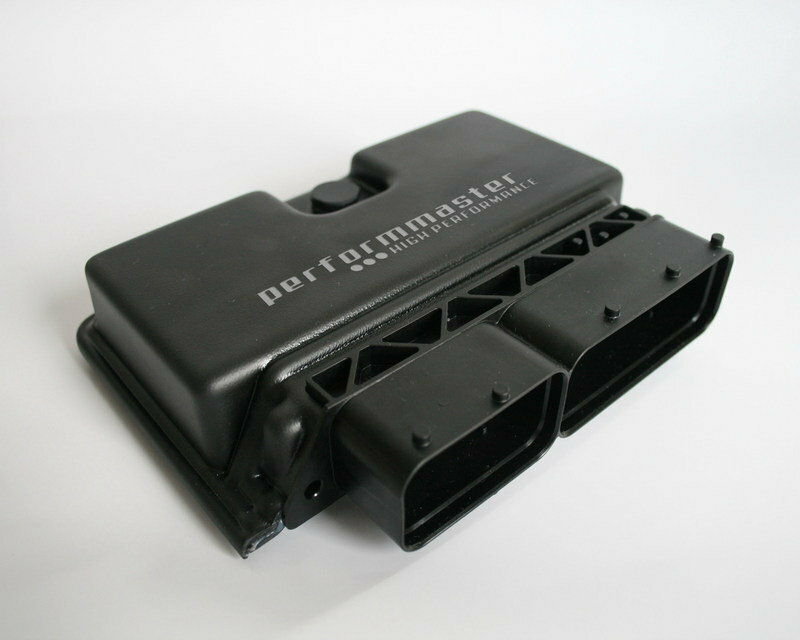 performmaster has the PEC Tuning Module available for all current AMG cars. In the A 45, CLA 45 and GLA 45 AMG, 360 hp / 265 kW / 450 Nm(newermodels: 381 hp / 280 kW / 475 Nm) are upgraded to 410 hp / 302 kW / 530 Nm. G 63, GL 63 and ML 63 AMG see an upgrade from 557 hp / 410 kW / 720 Nm to 645 hp / 474 kW / 850 Nm. CLS 63, E 63 and S 63 AMG will even reach 702 hp / 516 kW / 1000 Nm. AMG GT and GT S are uprated from 462 hp / 340 kW / 600 Nm, respectively 510 hp / 375 kW / 650 Nm, to 612 hp / 450 kW / 780 Nm. The GLE 63 AMG gets astonishing 702 hp / 516 kW und 1000 Nm instead of its series 557 hp / 410 kW / 700 Nm. The brand-newC 63 AMGachieves 612 hp / 450 kW und 840Nminsteadof 476 hp / 350 kW und 650 Nm.For all cars, this also applies to 4Matic variants, S models and cars with a factory performance package.